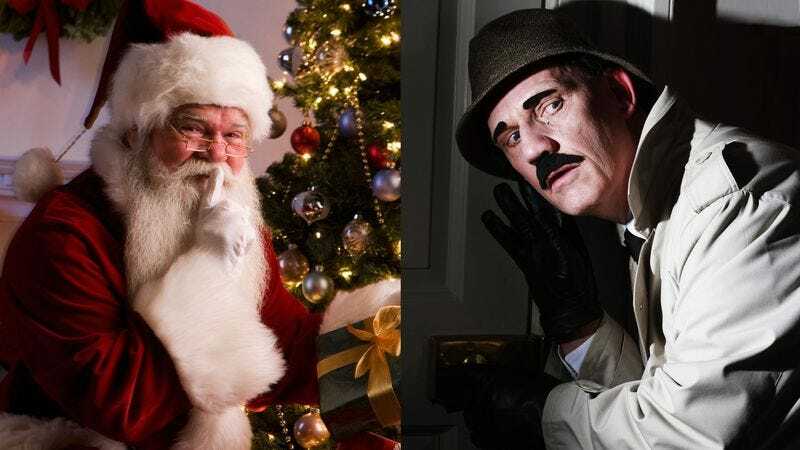 Will You Get A Visit From Santa Claus Or Puzzle Man This Christmas? Christmas! The smell of gifts is in the air, and the world is wet with the syrup of the season. Today we celebrate the day when the boy Jesus was born in a donkey’s prison. Christmas is the time when Santa Claus and Puzzle Man climb into their Jeeps and drive from house to house visiting all the sleeping people of the world. Will you get a visit from Santa Claus or Puzzle Man this Christmas? Take this quiz to find out!